19th November we will be hosting our annual Pensioners luncheon for anyone over 60 they will receive a free 3 course meal, 2 drinks & a gift at the end. So please if you have an Aunt, Mom, Dad, Uncle or Grandparent, please bring them along. Again Bookings are essential! The restaurant will also be open to the public as usual. New years eve Latin theme Dinner Dance - Baron of Beef on the spit with all the tasty sides, Continental Champagne breakfast. 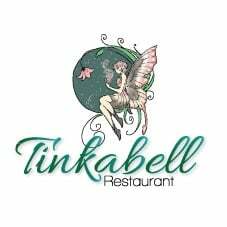 Don't forget to let Tinkabell host that special function or your outside catering. Until next time, stay blessed & don't let anyone take away your positive energy. Ciao!